Pastel orange jacket Martin Rose by 10 Corsco Como. Tshirts, Nike. The necklace is of a stylist. GQ : I’ve read all of TAEYANG’s [past] interviews with GQ. I noticed that you spoke about your future plans in most them. You said you would fall in love, would do a world tour, and would release a song with just vocals. You accomplished all of them. 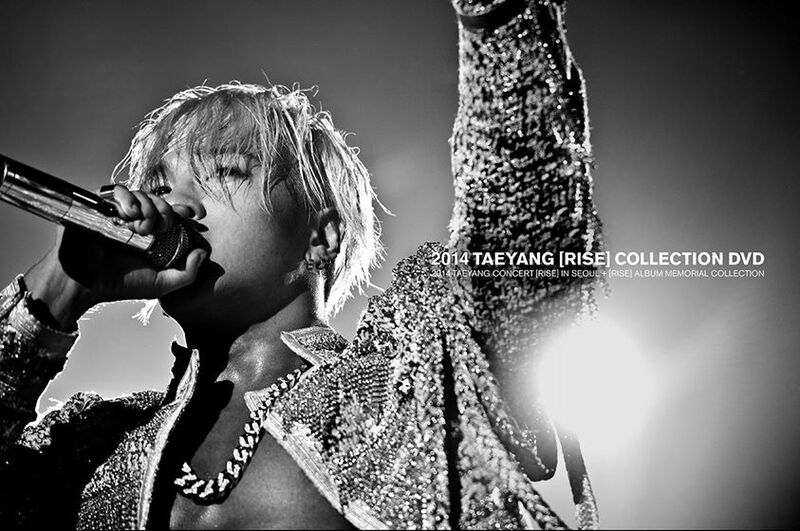 On stage Taeyang is captivating, with vocals and a stage presence that exudes confidence and charisma. 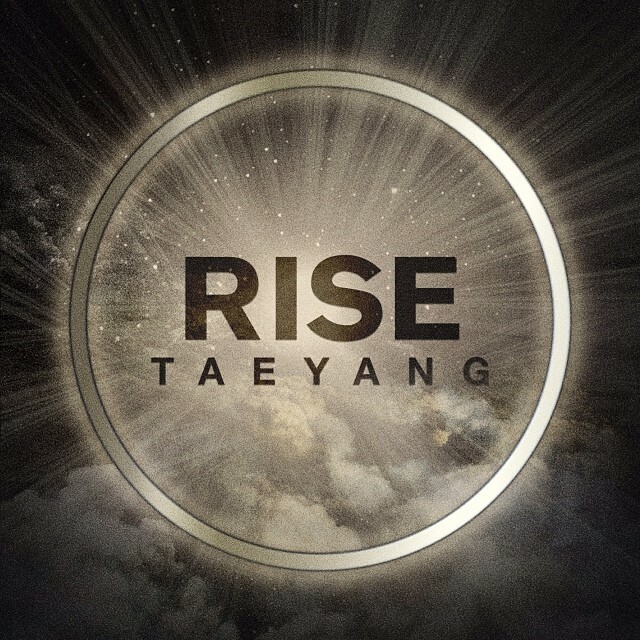 One of South Korea’s most popular R&B K-pop idols, he’s made his name (and career) as a member of BIGBANG. But that’s only the beginning for the 29-year-old, whose also seen success with his solo releases, though he remains true to his origins. “All things, to me, go back to being a member of BIGBANG,” the artist tells Billboard. As Taeyang mentioned, it was a short but intense promo cycle for White Night in Seoul since he had to immediately leave for his White Night North American Tour . But what a bounty of activities! Did YB even sleep for 3 weeks? His hard work is all for our benefit though since we got a lot of goodies to tide us over for the (extended) future. Nine years after his first solo activities in 2008, we are back at Inkigayo for the debut performance of Darling and Wake Me Up. Full episode with english subs on VIU.COM or through Kshow123 if not available in your area. 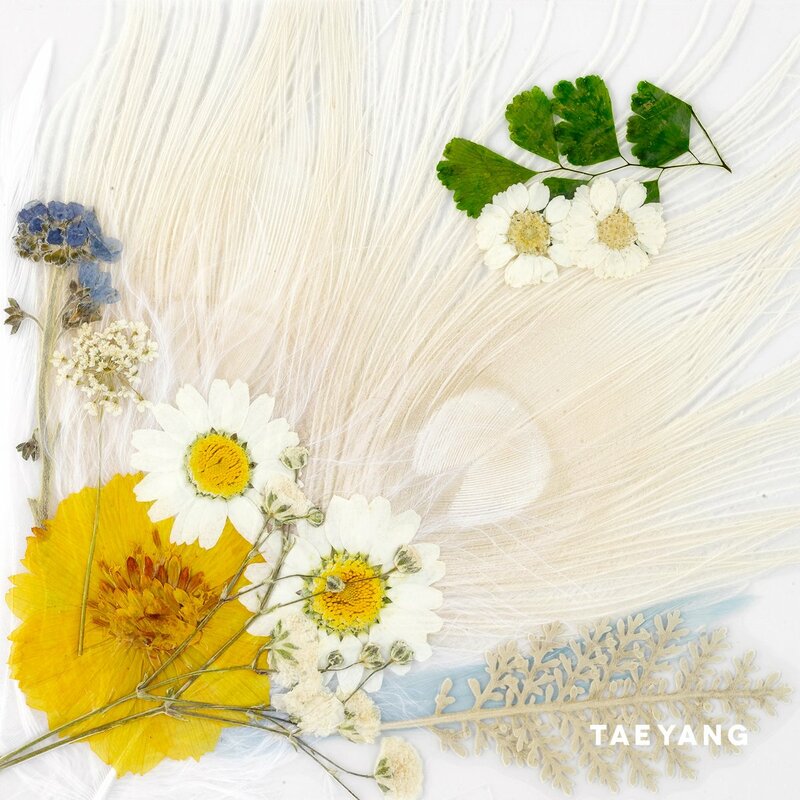 Taeyang’s White Night is Out! YB giddily counted down the minutes in an adorable V-live. Wow! We are getting a video for the Intro for the first time… and it’s something different. Collect WHITE NIGHT Album in all 3 Versions! Different photobook and random photocard with each version. Each cover handmade with flower/feather detail. YESASIA : Available in 3 versions (Red, White, Blue) Options with Poster also available. 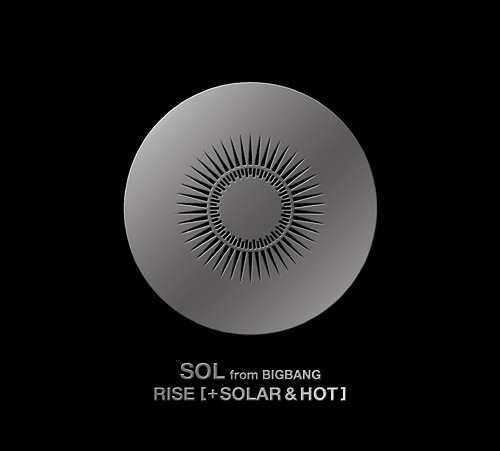 YG Shop All versions and poster available. Buy WHITE NIGHT on iTunes!